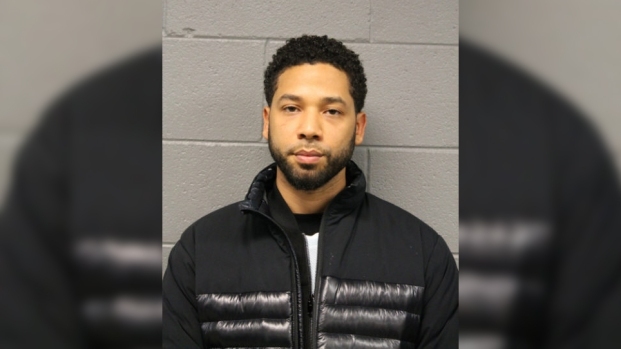 The Grammy-winning R&B singer spent the weekend in a downtown Los Angeles lockup after a judge ordered him to be arrested for violating the rules and regulations of his treatment. The Grammy-winning R&B singer spent the weekend in a downtown Los Angeles lockup after a judge ordered him to be arrested for violating the rules and regulations of his treatment. Court records did not elaborate on the reason for Brown's dismissal from the facility in Malibu that was treating him for anger management, substance abuse and issues related to bi-polar disorder. 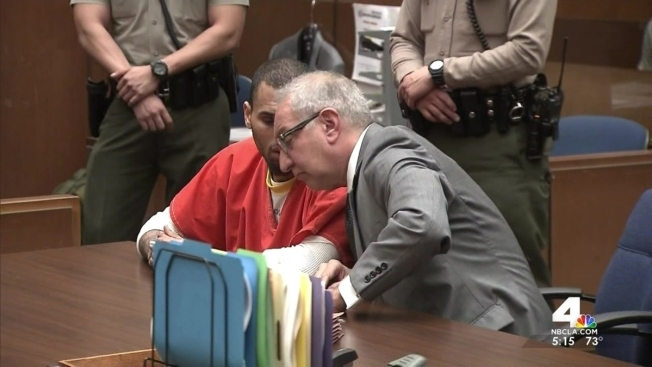 His attorney Mark Geragos did not return an email message seeking comment on the singer's arrest. Prosecutors have not said what action they plan to take at Monday's hearing. Brandlin revoked Brown's probation in December, but refused a prosecutor's request in February to send the singer to jail because of the Washington misdemeanor assault case. The judge has said Brown appeared to be making good progress in rehab and a probation officer gave him a favorable report at his last court hearing on Feb. 28. The singer's arrest last week represents another stumble in his efforts to put his 2009 attack on then-girlfriend Rihanna behind him. Brown's probation had been scheduled to conclude in August, but that is now unlikely because he still has 750 hours of community labor to complete and could face additional penalties for failing to complete rehab successfully.